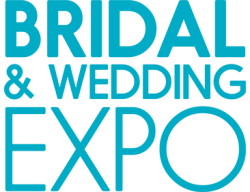 Rhode Island Bridal & Wedding Expo | Info for Exhibitors | How Do We Advertise? American Consumer Shows utilizes a comprehensive advertising campaign unmatched by other bridal show promoters. Developed over 35 years, we reach brides by advertising on all the top radio stations, utilizing highly targeted email, Facebook, Instagram and online advertisements to efficiently reach your next customer. In addition, ACS receives #1 placement on Google, Yahoo!, and Bing 24 hours a day, 7 days a week, for a full three months leading up to each show when searching "bridal show". Please select which advertising you'd like to see.